11 X 6 X 17"
3.5 X 2.25 X 7.75"
4.25 X 2.25 X 8.25"
4.75 X 3 X 8.75"
There are fewer more memorable items of Americana like the good old fashioned popcorn bag. Popcorn bags scream, "fun" and "excitement”. Personalized popcorn bags can make memories that much more enjoyable. Imagine a generation of customers telling their friends and family about the time they had at your establishment. The concessions you sell them will help make the time of their lives. 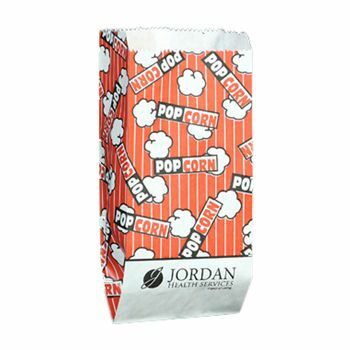 Along with spreading enjoyment, your custom printed popcorn bags are also a great method of advertising! 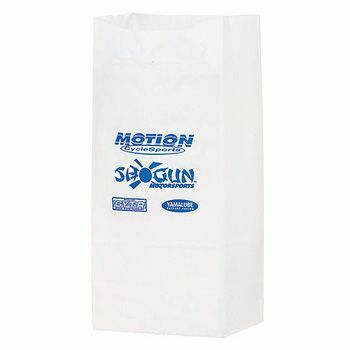 At APlasticBag.com we can deliver the best wholesale popcorn bags on the market. 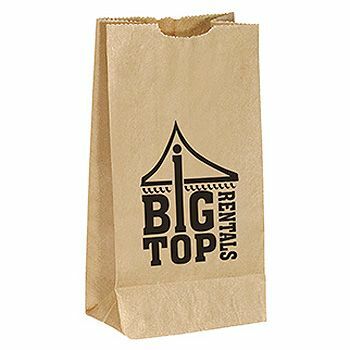 Our bags come in a variety of stock and specialty sizes and can be printed with any design you choose. Display you theater’s name, or the brand of popcorn you sell. 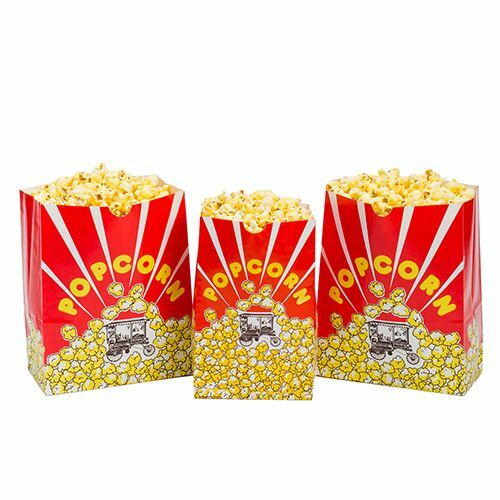 Match these personalized popcorn bags to your store's color scheme and mascot. We can print anything--on any sized bag. 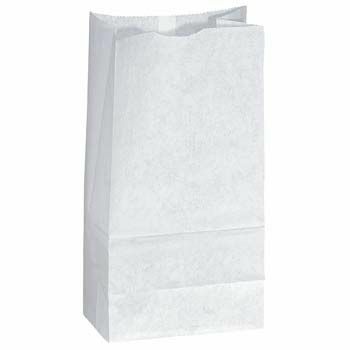 Your source for Popcorn Bags and Paper Bags.